Air China on Wednesday announced a second daily nonstop flight from Los Angeles to Beijing which will increase travel options between the US and China. 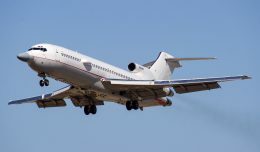 The flight, operated with a Boeing 747-400, is to begin its route on September 1 and is scheduled to arrive at Los Angeles International Airport (LAX) at 11 a.m. local time. It will then turn around and depart for Beijing at 1.20 p.m LA time. 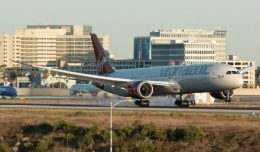 “Our second flight out of LAX will allow passengers to conveniently and easily proceed to other cities in China, Asia and elsewhere in the world, effectively increasing our competitiveness, market share and penetration,” said Dr. Zhihang Chi, Air China’s Vice President and General Manger for North America. 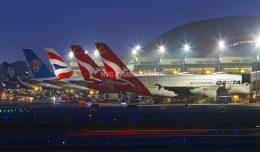 “Beijing and beyond will be well served by this new flight, making China’s capital city a true global hub,” Chi added, as a study by the Los Angeles County Economic Development Corporation showed that an international nonstop flight contributes $623 million annually to the local economy and supports 3,100 local jobs. On March 26, 2010, Air China made a major investment in the California economy when it inaugurated its 100 percent company-owned building in El Segundo, California, the headquarters for the airline’s North America operations. 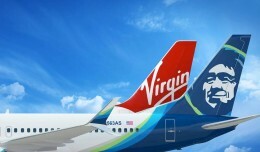 The international carrier’s growth in North America also extends to its Vancouver gateway. 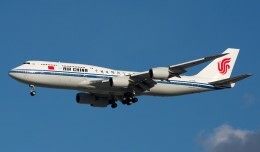 On March 27, 2011, Air China will increase the Vancouver-Beijing flight frequency from 10 to 12 per week. 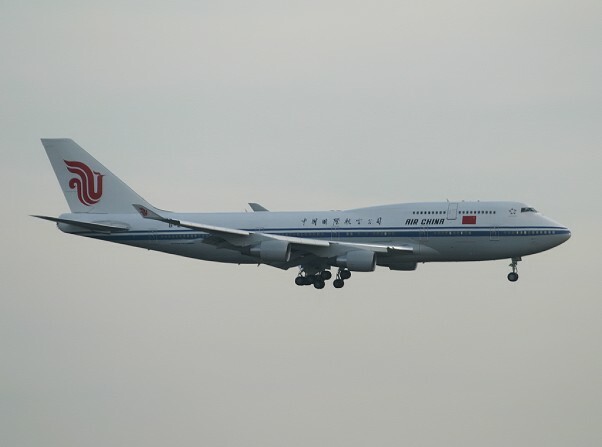 Air China's new Boeing 747-8i arrived at JFK for the first time on Wednesday, and we've got photos of its first arrival!